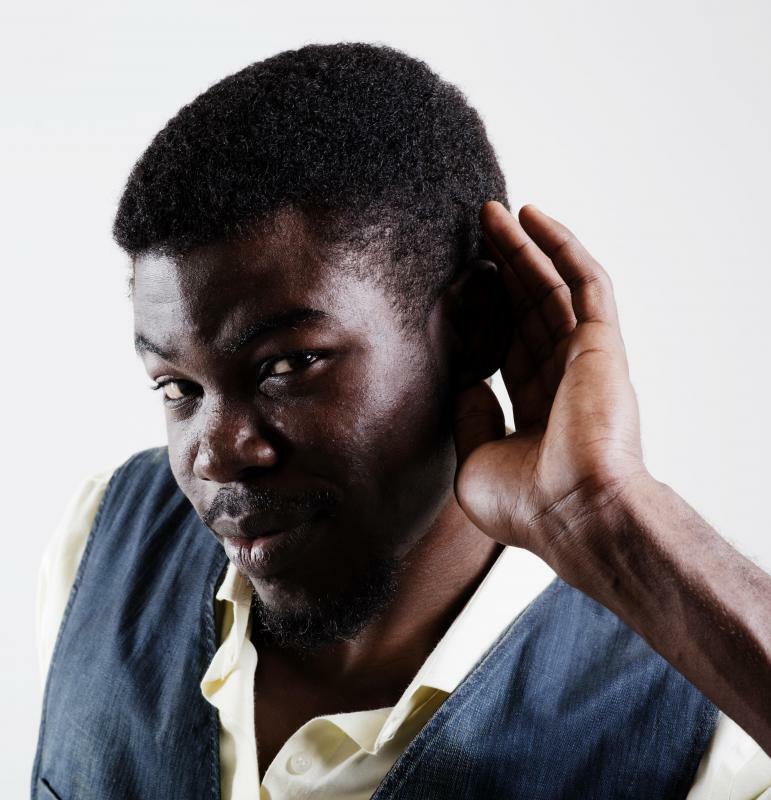 Hearing is linked to the somatic portion of the nervous system. 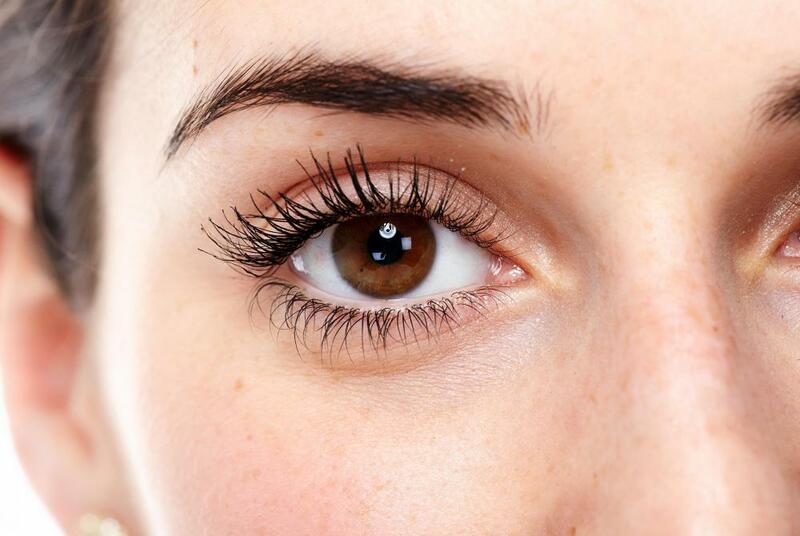 Sight is linked to the somatic portion of the nervous system. Sensory nerves send touch signals to the brain. 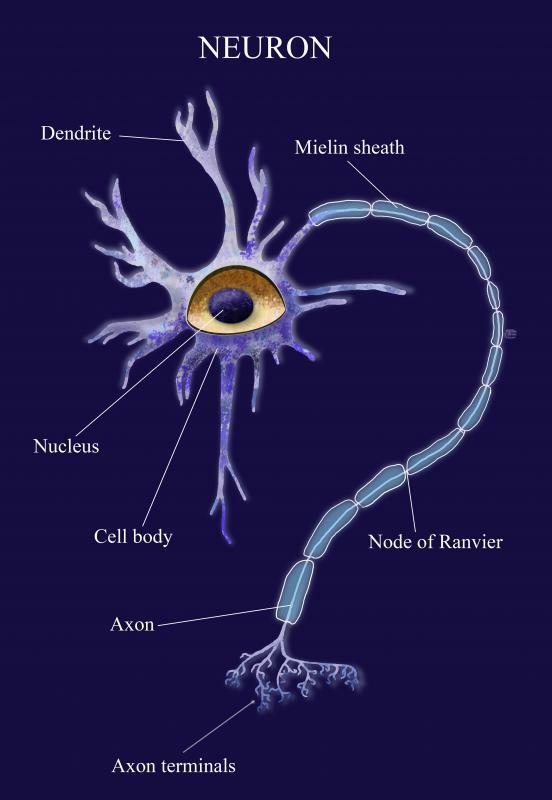 Motor neurons send signals from the central nervous system and are very important in the functioning of the somatic nervous system. The somatic nervous system is responsible for the voluntary control of muscles and is involved in the perception of stimuli through the sensory organs. It is part of the peripheral nervous system, which is made up of the nerves that are not part of the central nervous system. 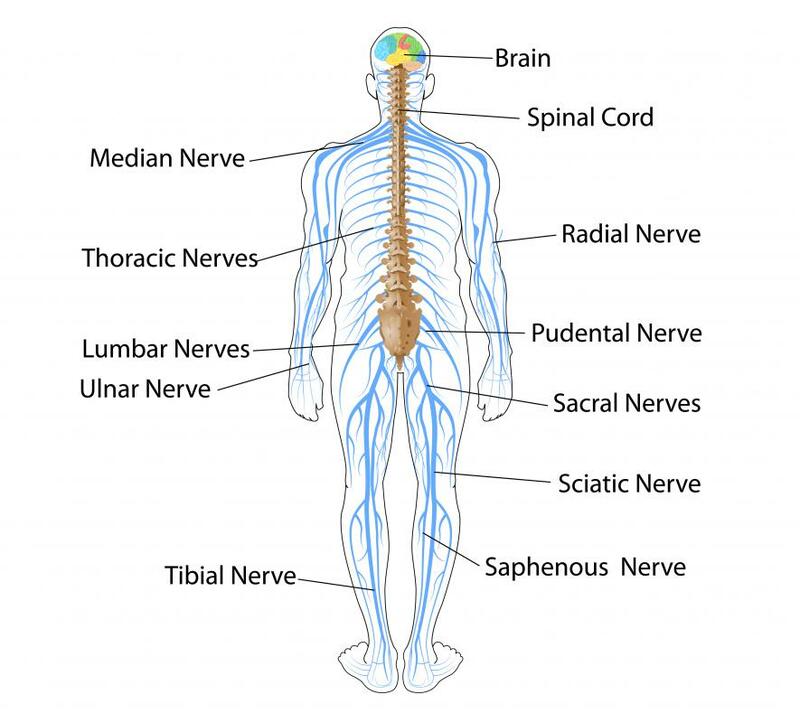 Most of the nervous tissue that makes up the peripheral nervous system serves to connect the central nervous system to skeletal muscles and organs, including the sensory organs, throughout the body. The autonomic nervous system also is part of this system and is responsible for involuntary processes such as digestion and heart rate control. In contrast, the somatic nervous system is only associated with voluntary processes, such as motor control and those involving sense perception. Efferent nerve fibers, or motor neurons, are effectors that send signals from the central nervous system and are very important in the function of the nervous system. These nerves carry information from the central nervous system, which is composed of the brain and spinal cord, to the peripheral nerves. The central nervous system is responsible for receiving sensory information from the entire body as well as directing all its activity. Efferent signals from the central nervous system result in voluntary actions as the signals from the central nervous system travel to the somatic nervous system. In contrast to the efferent nerves, the sensory nerves that are also part of the this part of the nervous system are receptors that process stimuli and send signals to the central nervous system. Touch, hearing, and sight, for instance, are all senses based on the reception and interpretation of external stimuli and are all linked to the somatic portion of the nervous system. There are also sensory neurons in the autonomic nervous system. These sensory units are used to monitor internal factors such as blood pressure, acidity, and carbon dioxide levels. While most motor control is voluntary, some actions, particularly reflexive ones intended prevent harm, are involuntary. Such involuntary motor responses arise from somatic reflex arcs, which are neural circuits that allow for rapid response to certain stimuli. Despite the involuntary nature of these responses, somatic reflex arcs are still considered to be somatic. They essentially create a one-to-one link between sensory input and a specific motor output or response. There are also autonomic reflex arcs that affect the internal organs, such as a variety of respiratory responses to immersion in cold water.